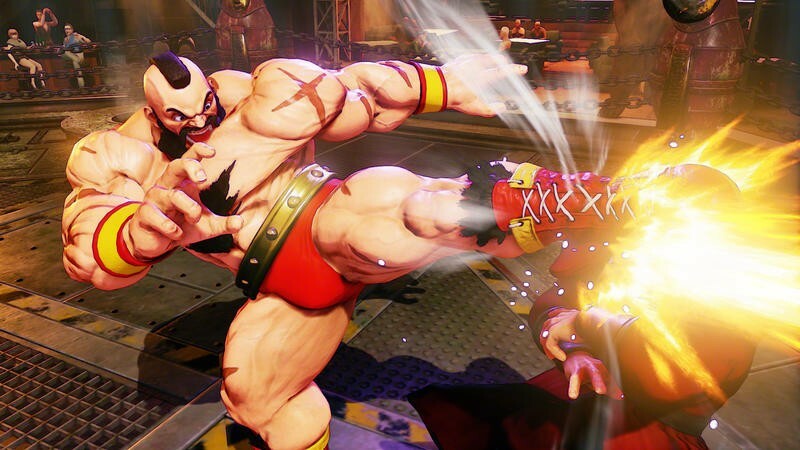 Quick?! 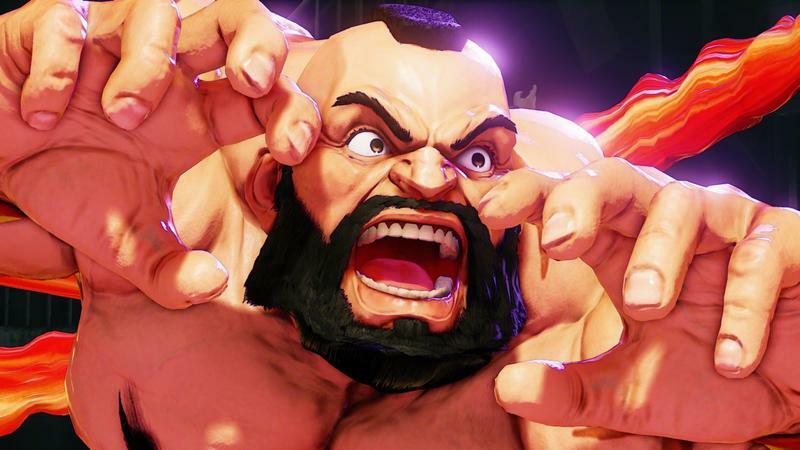 Who has the manliest beard in video gaming? 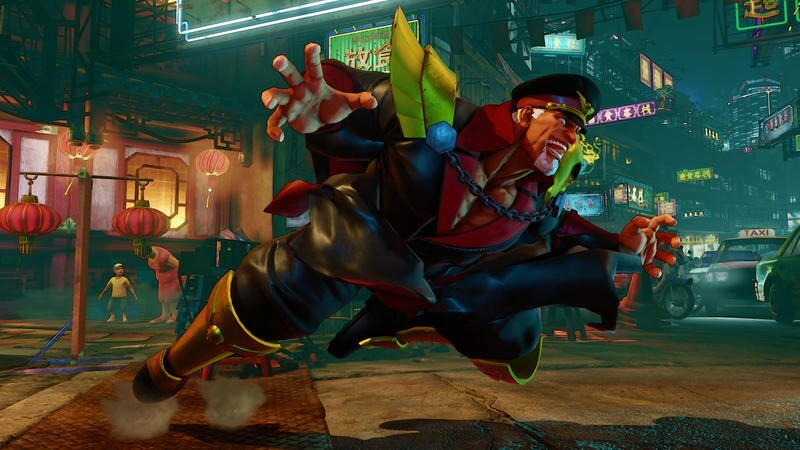 There are already a lot of options out there, but an iconic video game character is vying for the gold with his newly acquired facial grit. 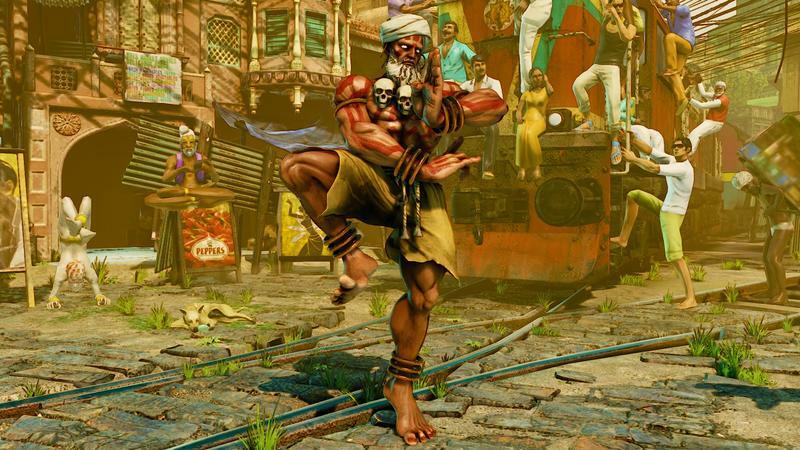 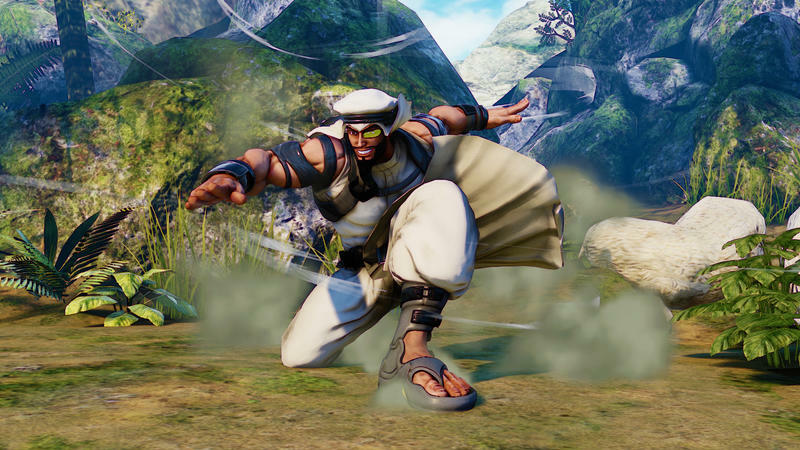 Following yesterday's leak, Capcom confirmed that Dhalsim will be the final veteran character to join Street Fighter V.
At the same time, it confirmed that the game will be available on Feb. 16, a bit earlier than the estimated March 2016 window Capcom gave before. 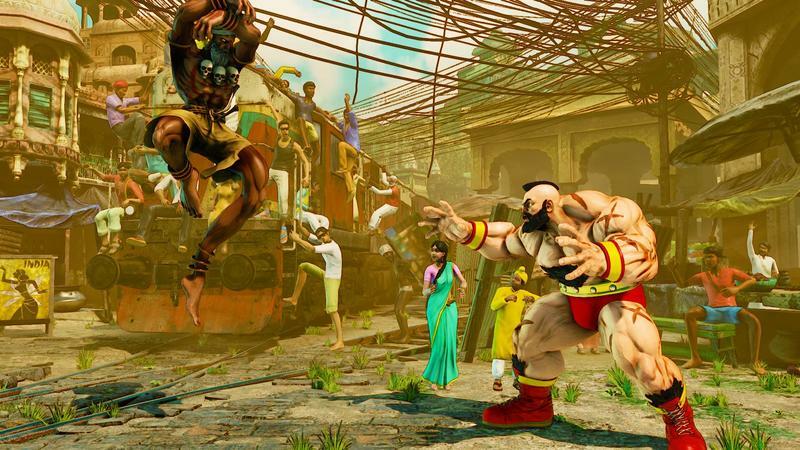 Dhalsim has always been a bit of a conundrum for me. 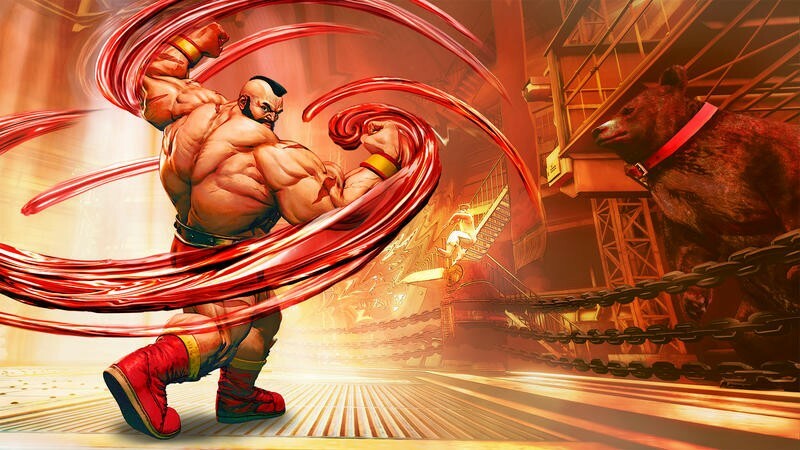 He is both my favorite Street Fighter character and the one I am the absolute worst at using. 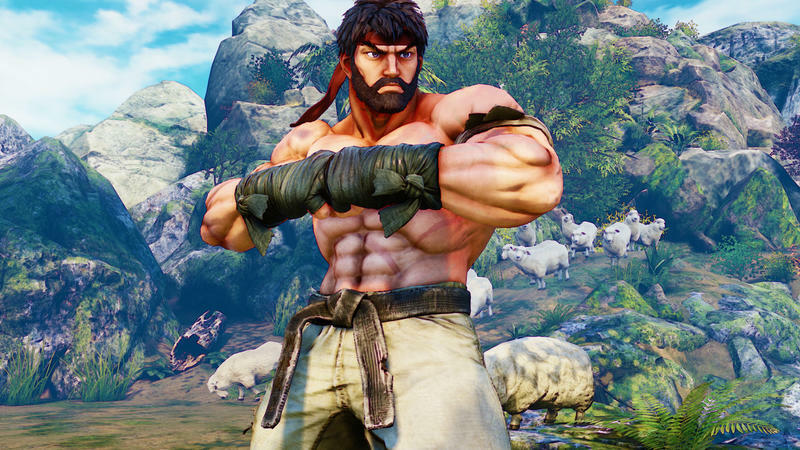 I think everything about him is great. 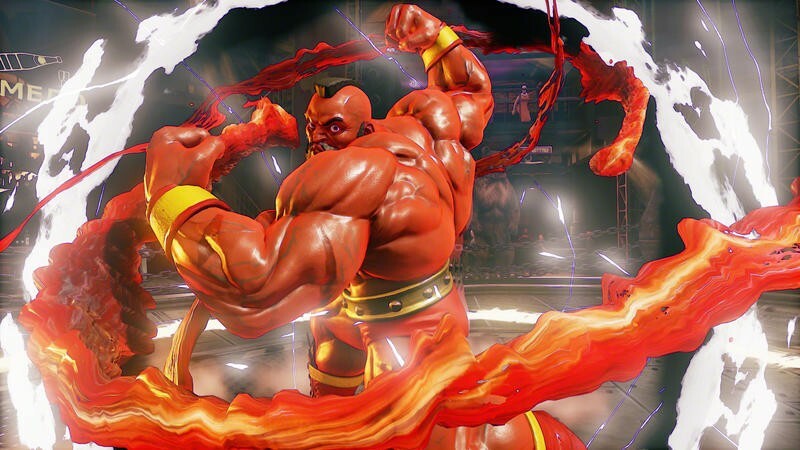 His design, his motives, his personality, and his inhuman abilities to breathe fire and stretch his limbs. 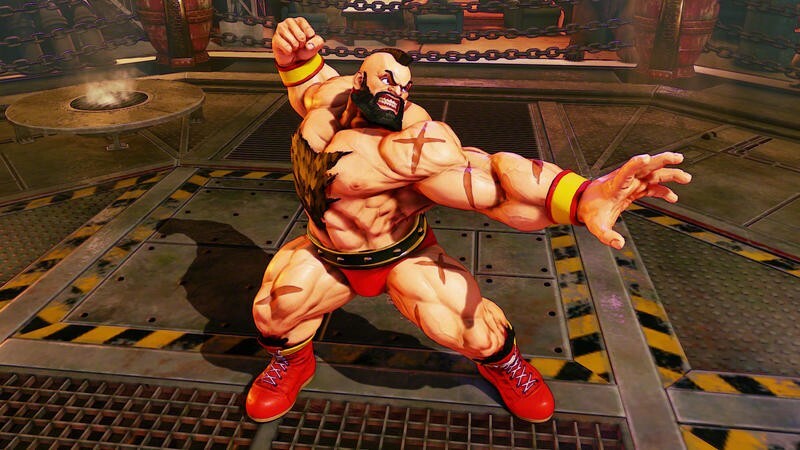 I mean, that's just awesome. 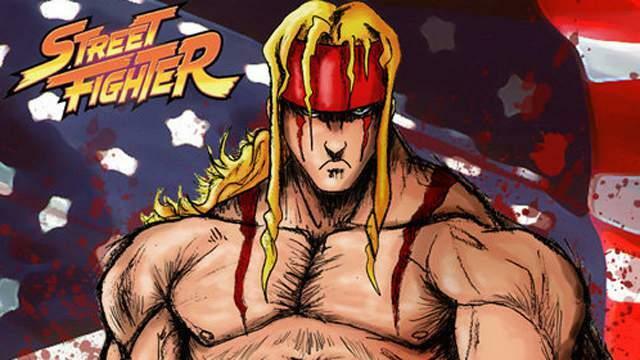 He's the one who got me into Street Fighter II in the first place back in the day. 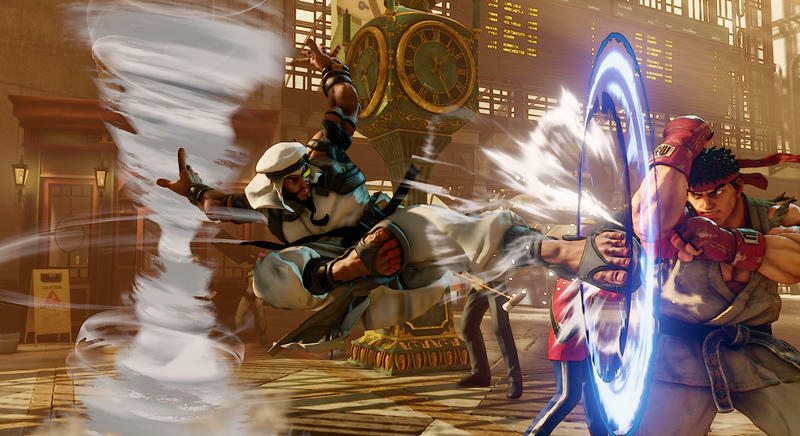 However, his style of fighting is very defensive, reactive, and evasive, opting to get away from enemies with teleportation and punch them from a distance. 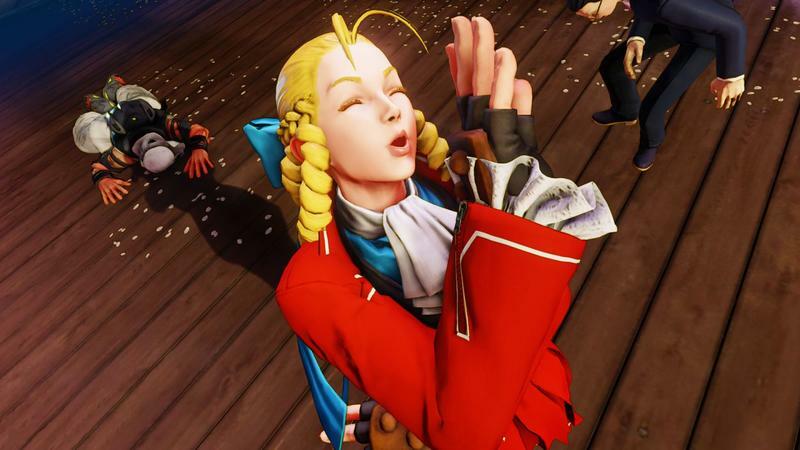 Meanwhile, I've grown to prefer fighters who are in your face, chaining combos together, and being totally aggressive. 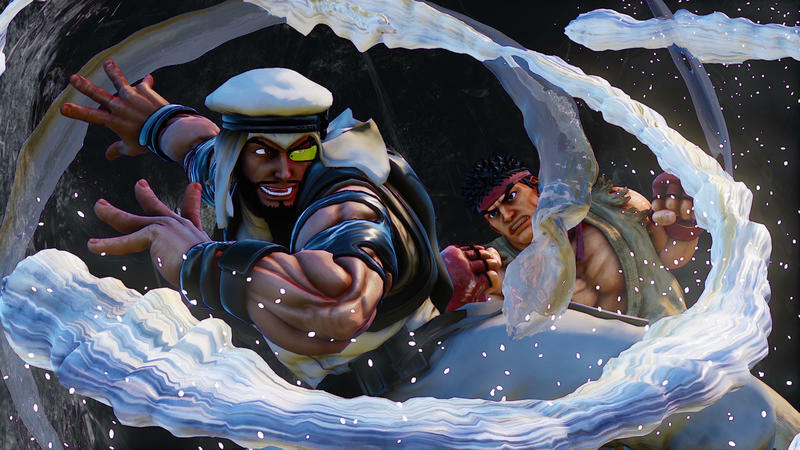 I've stated time and time again that I really like the newer characters Laura and Rashid because they fit my preferred style perfectly. 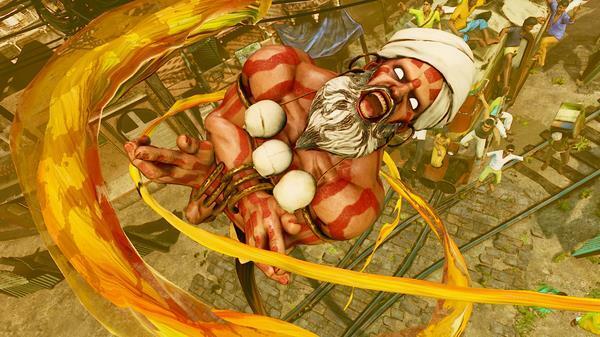 Dhalsim is a character I dream of mastering, but never can. 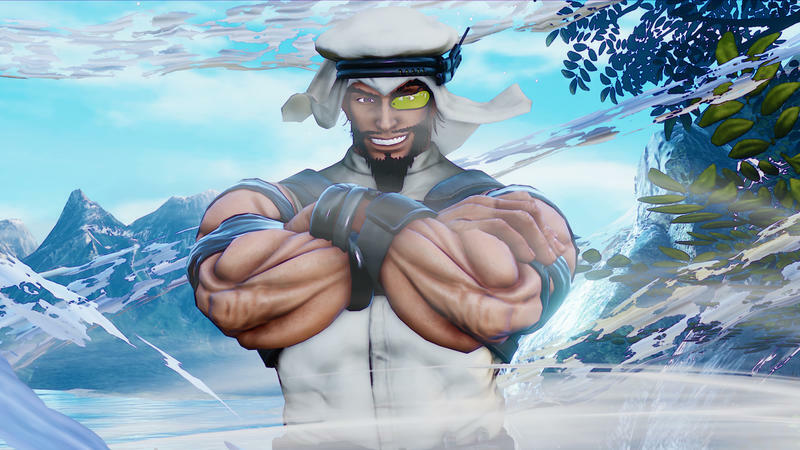 At least he is in Street Fighter V, giving me the option to try. 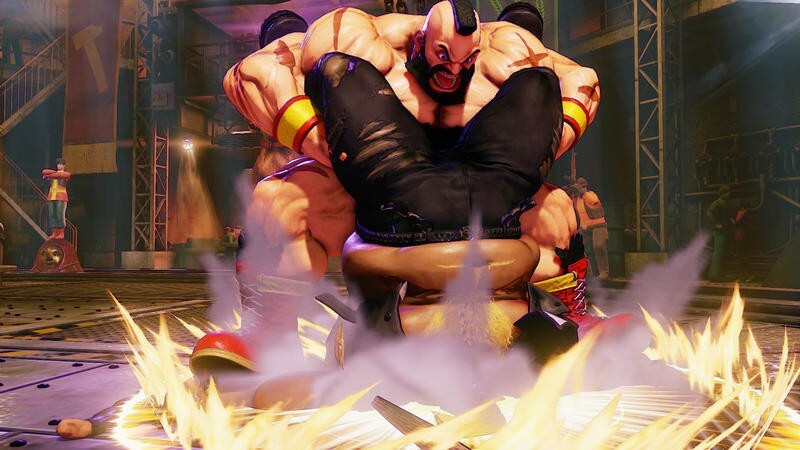 I couldn't do that if he wasn't. 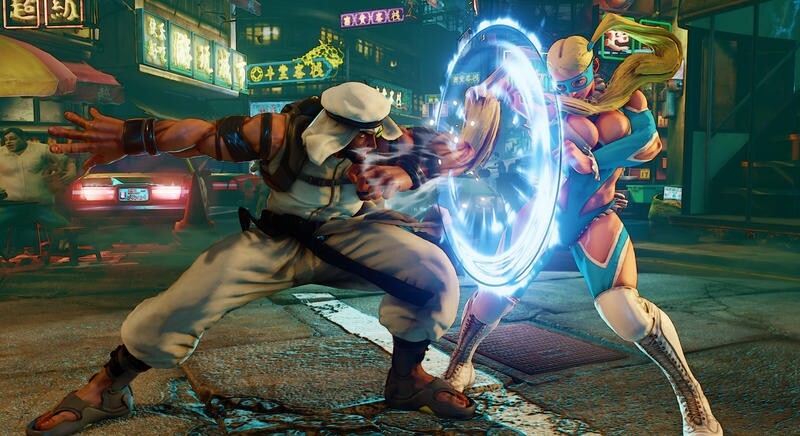 In addition, Capcom also detailed how it plans to balance DLC by being both free and available for players who would prefer to grind to get it for free. 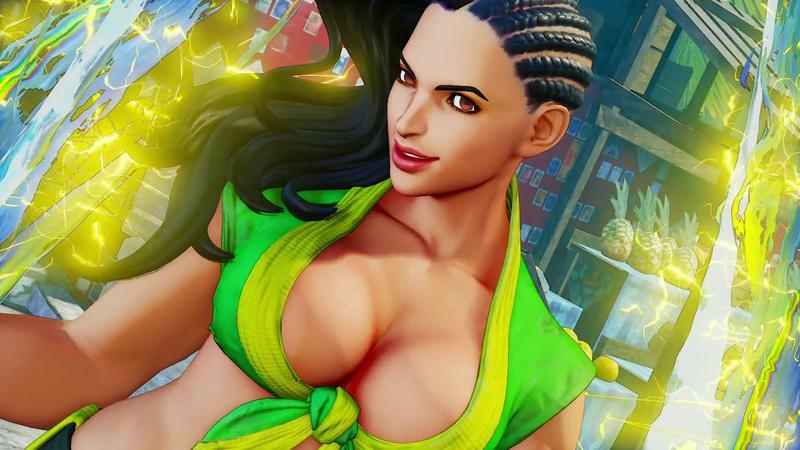 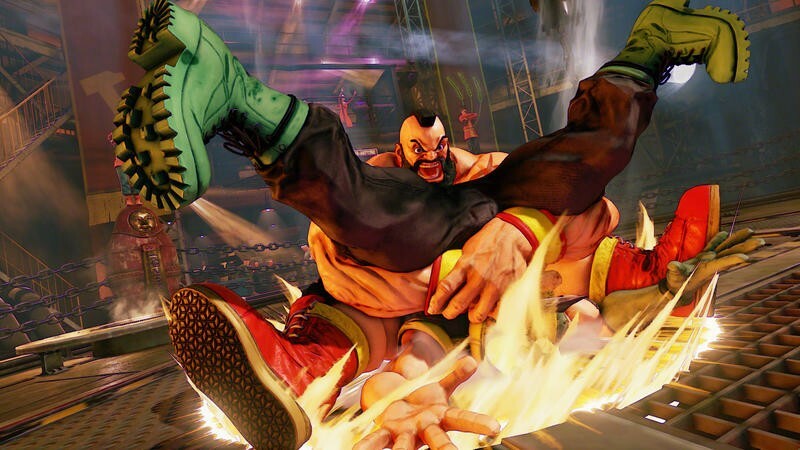 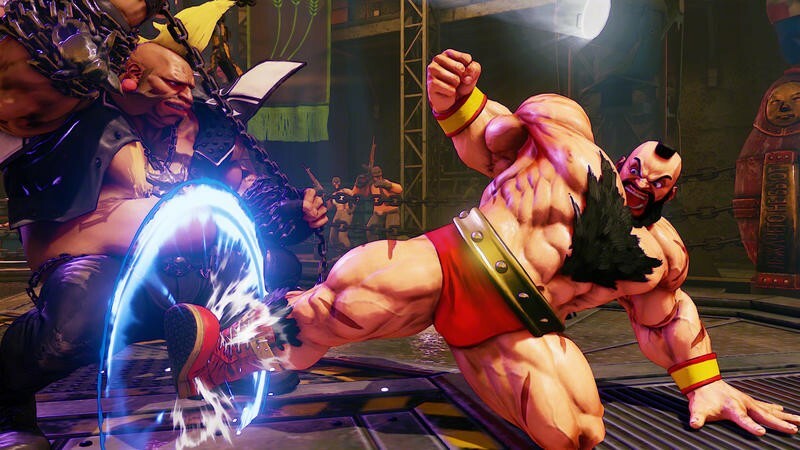 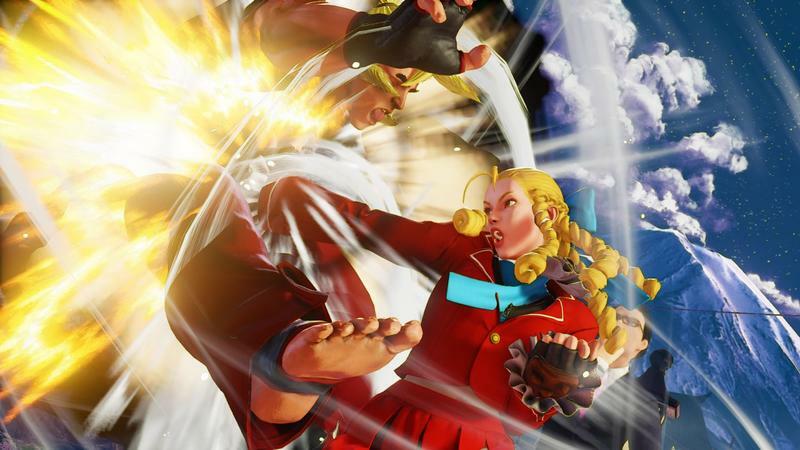 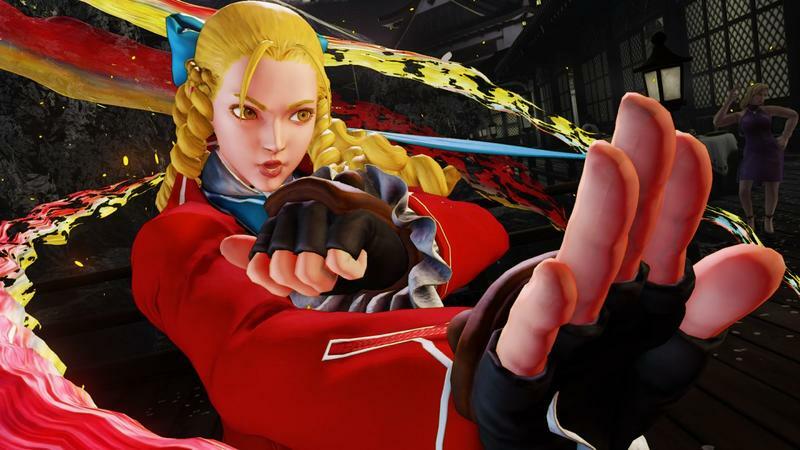 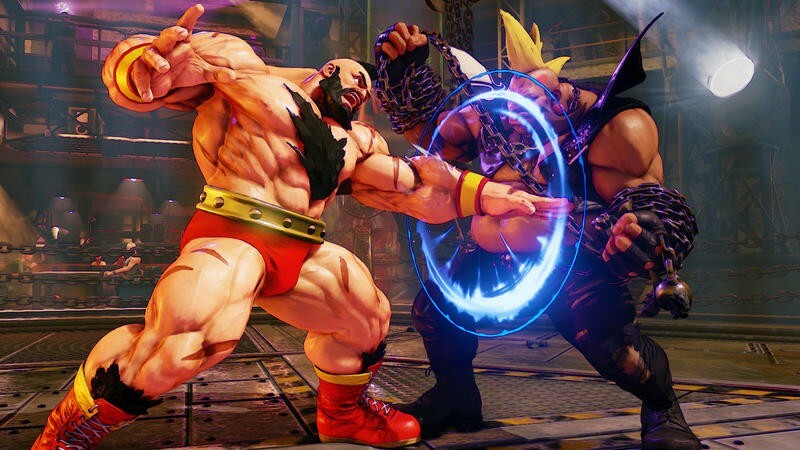 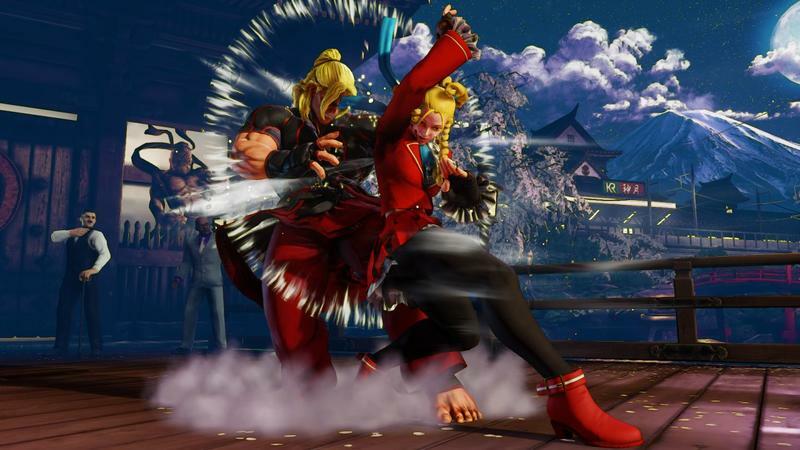 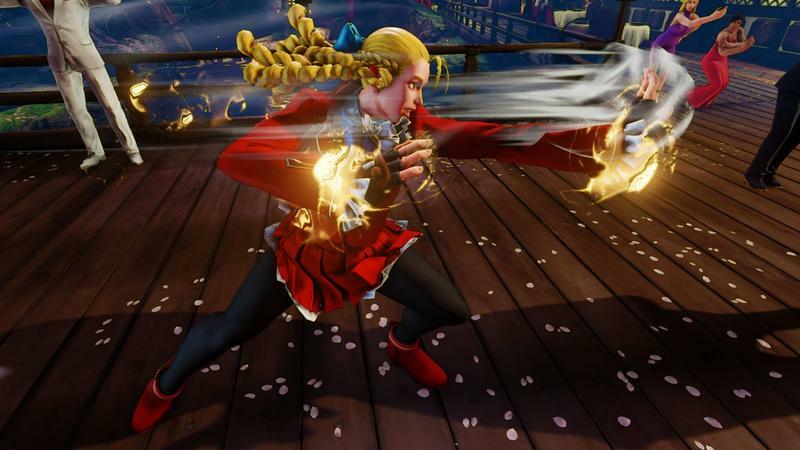 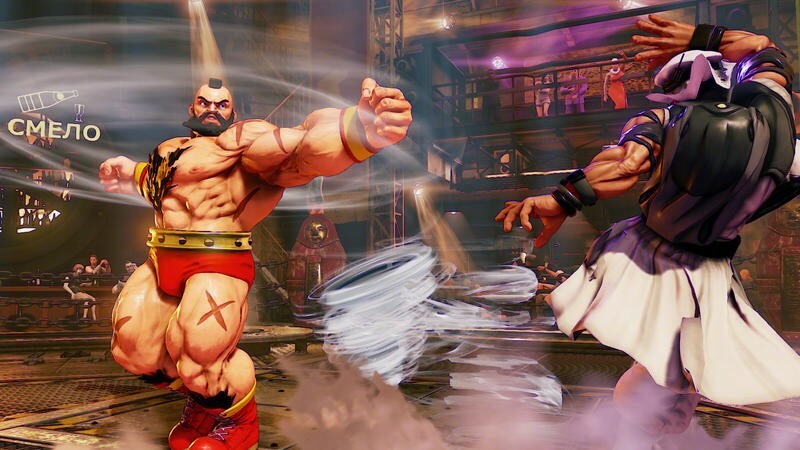 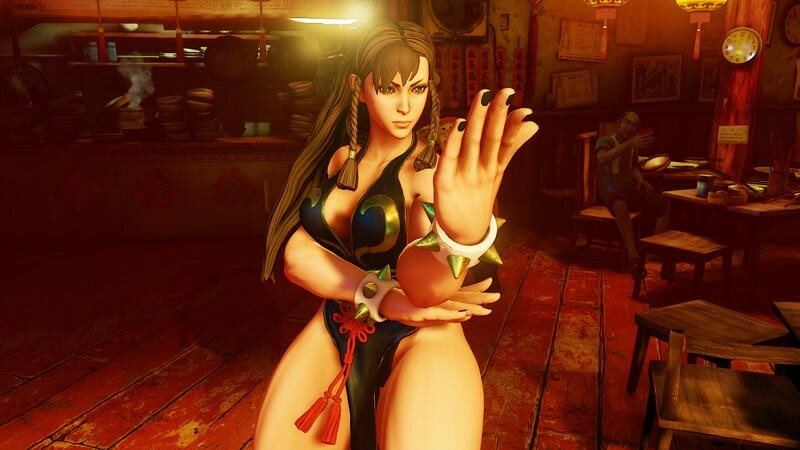 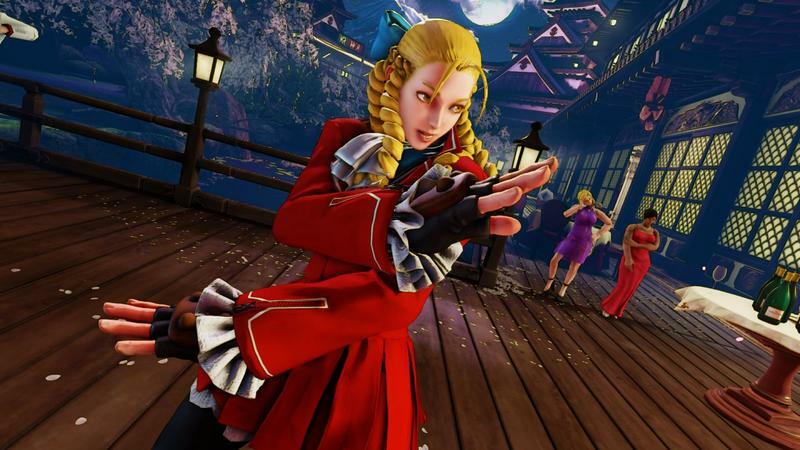 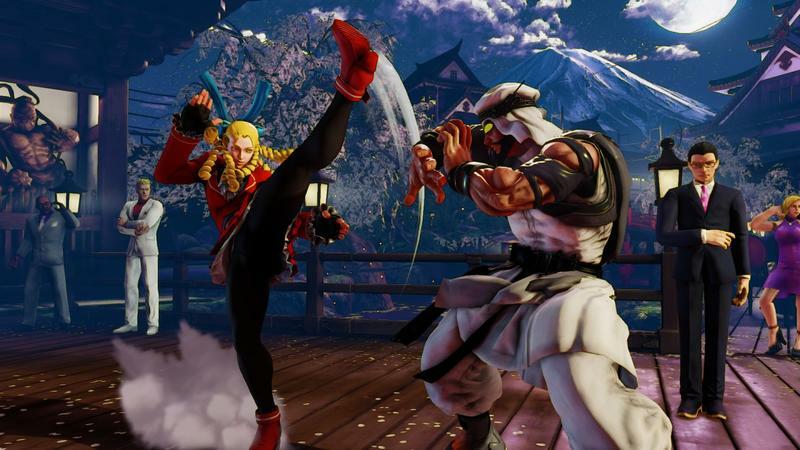 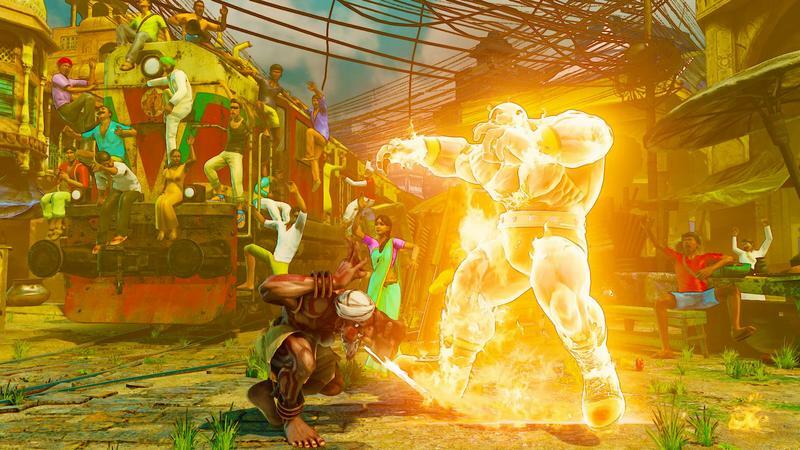 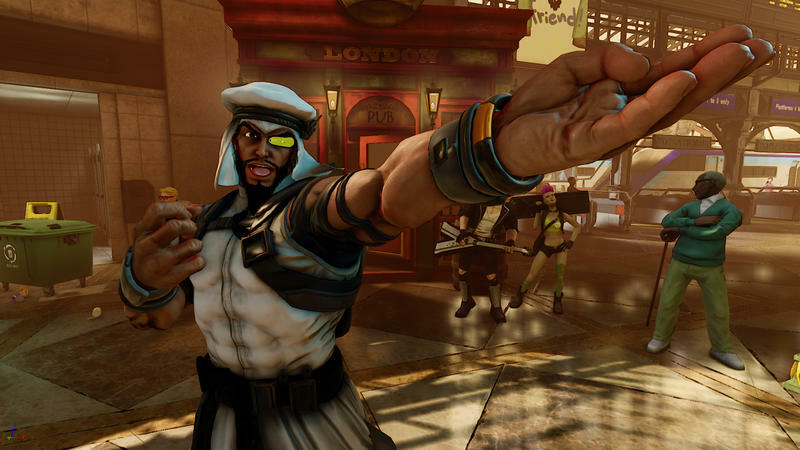 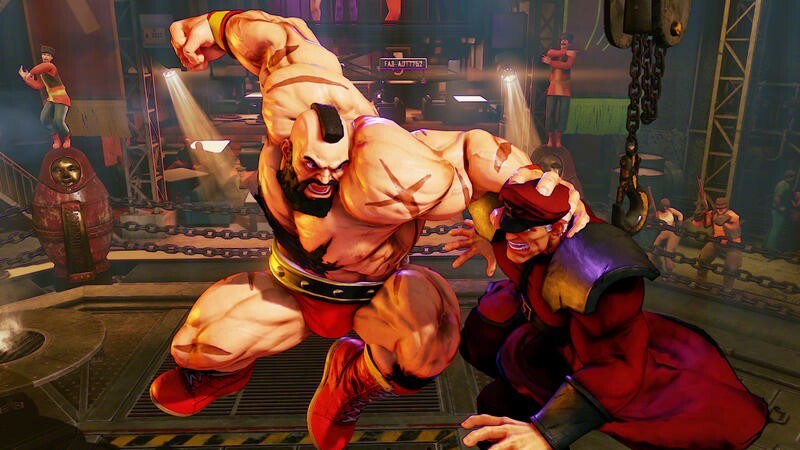 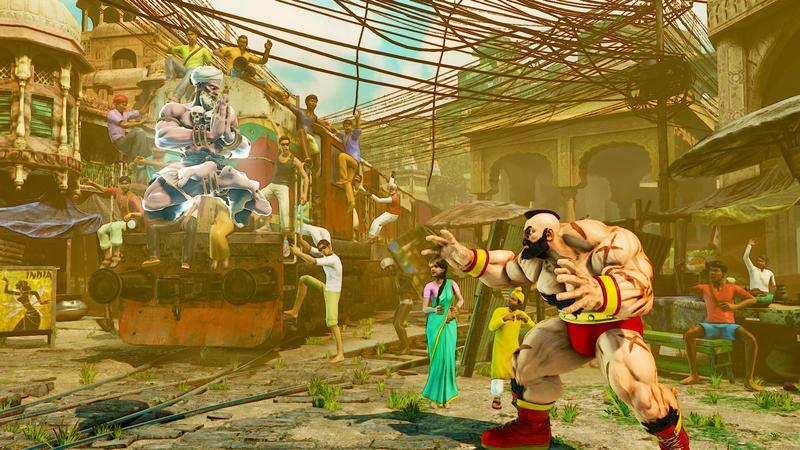 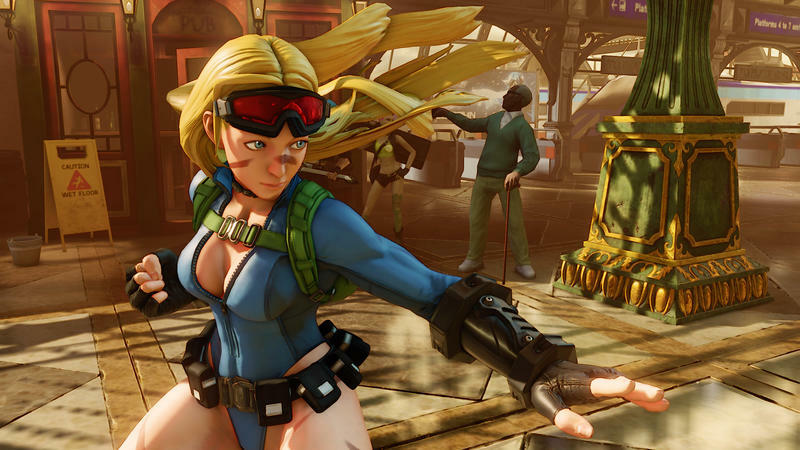 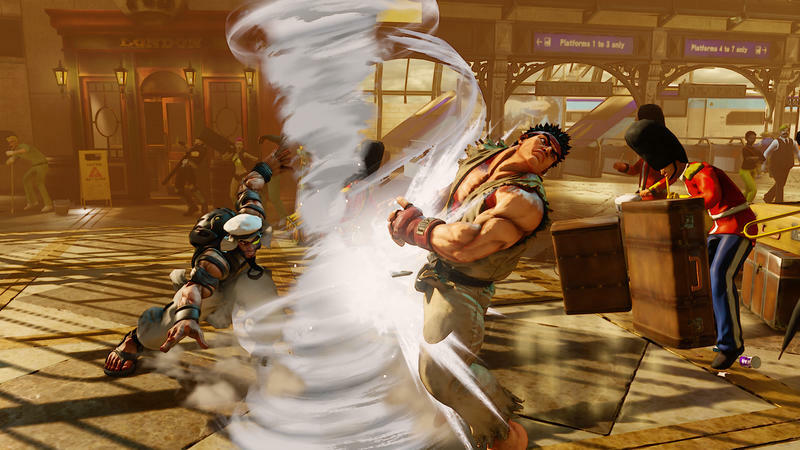 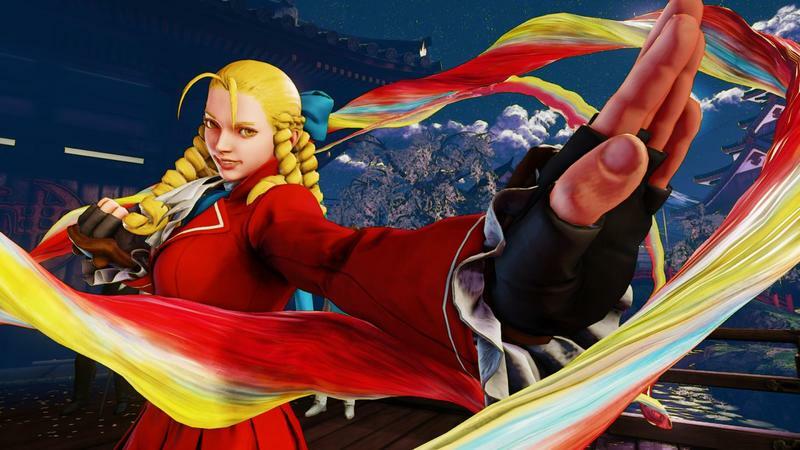 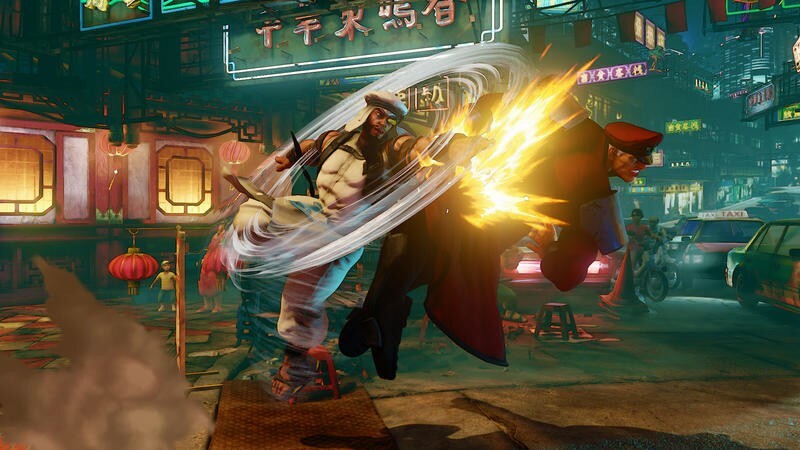 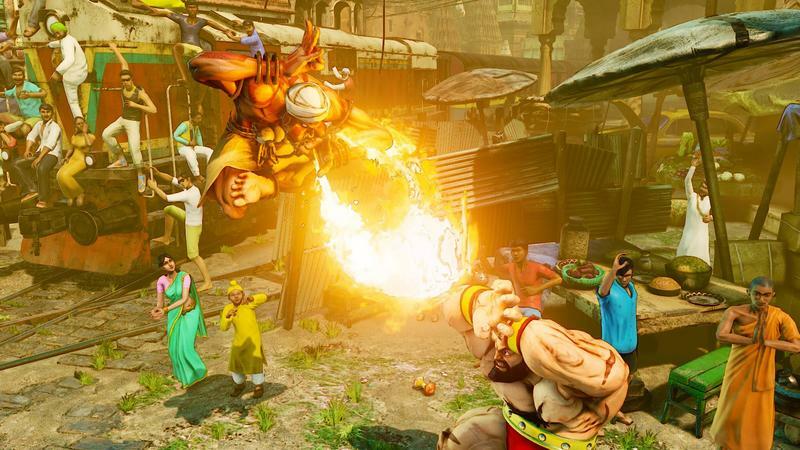 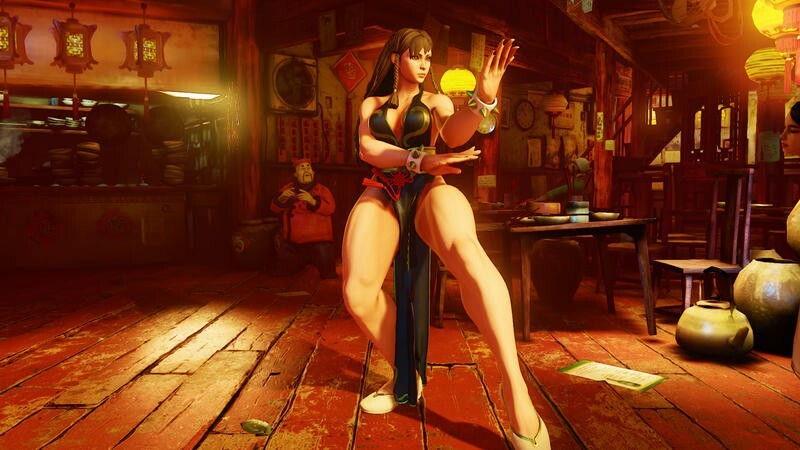 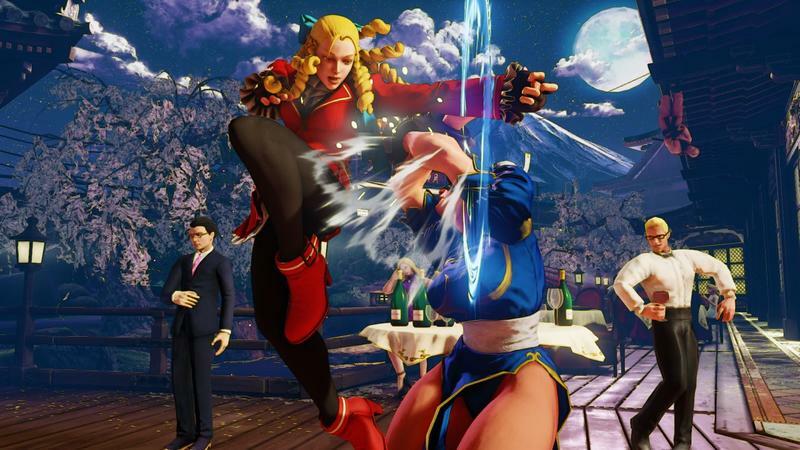 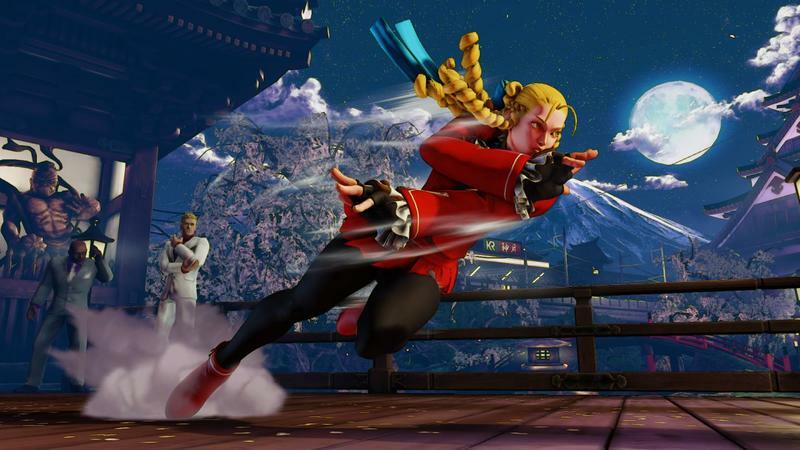 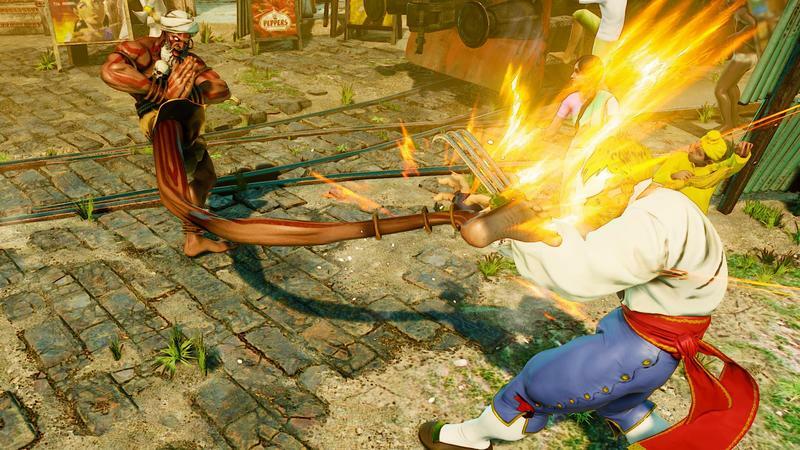 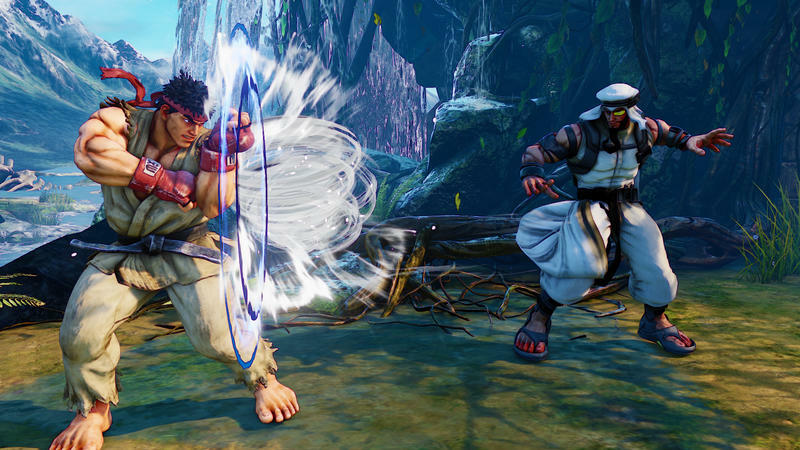 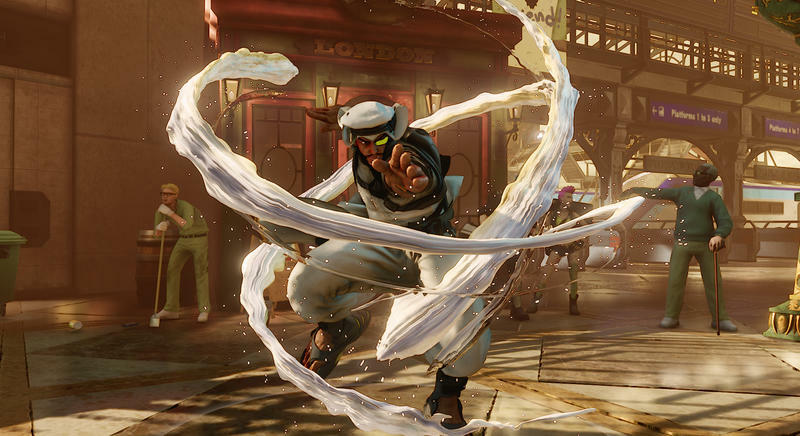 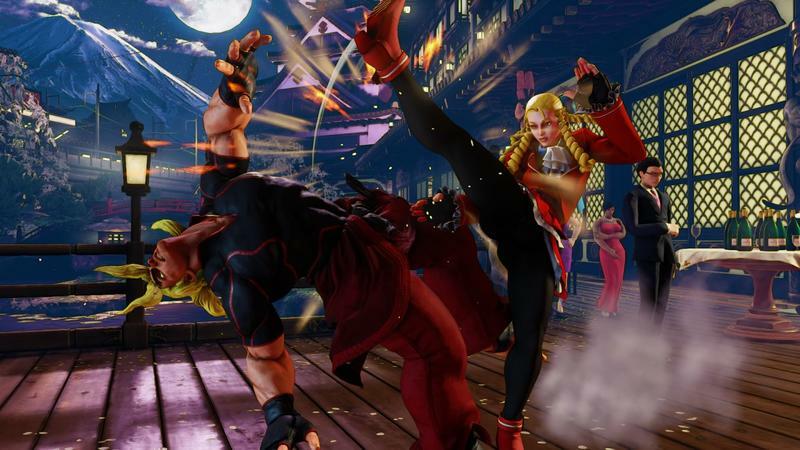 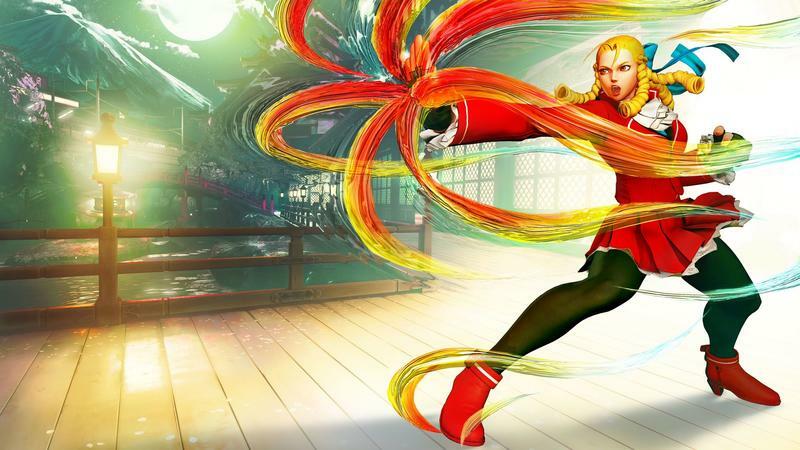 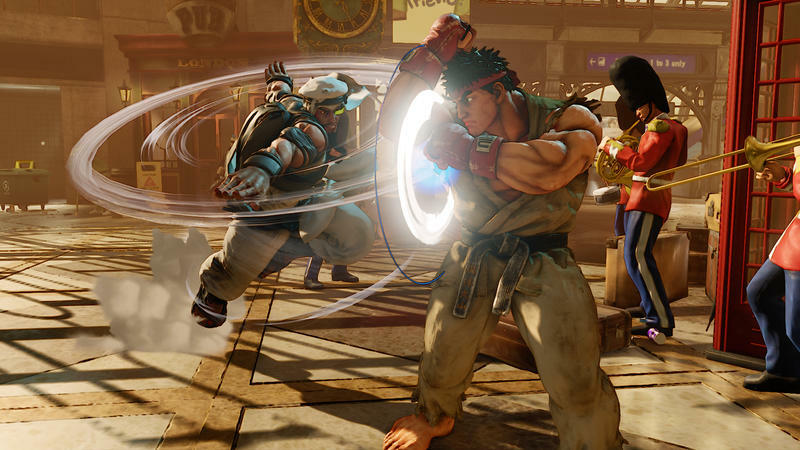 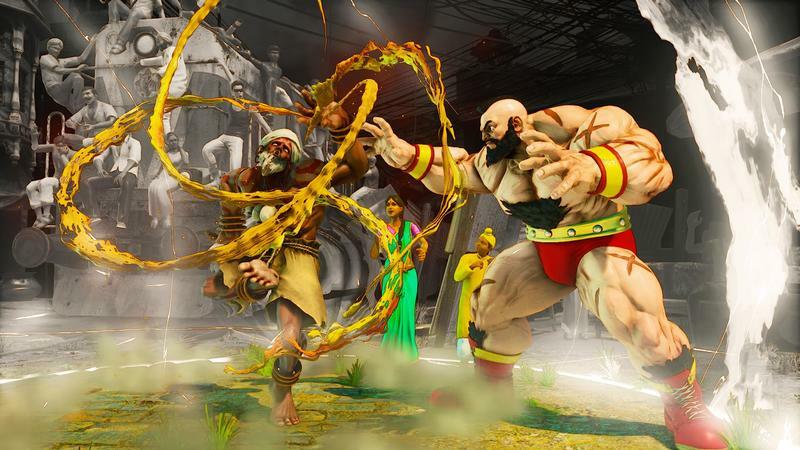 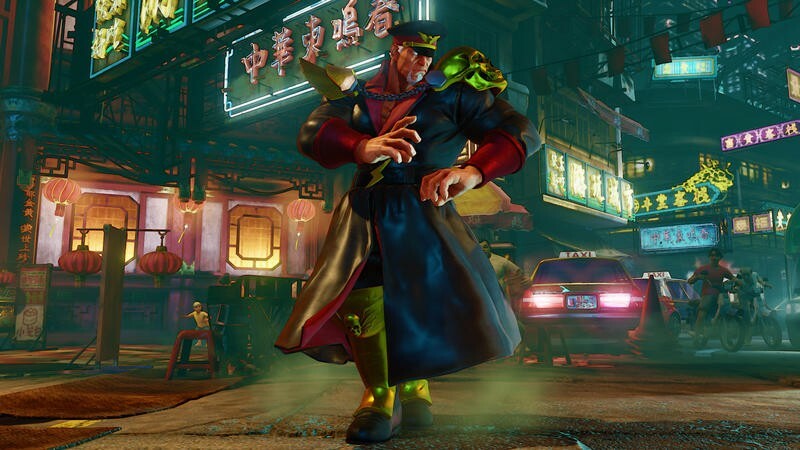 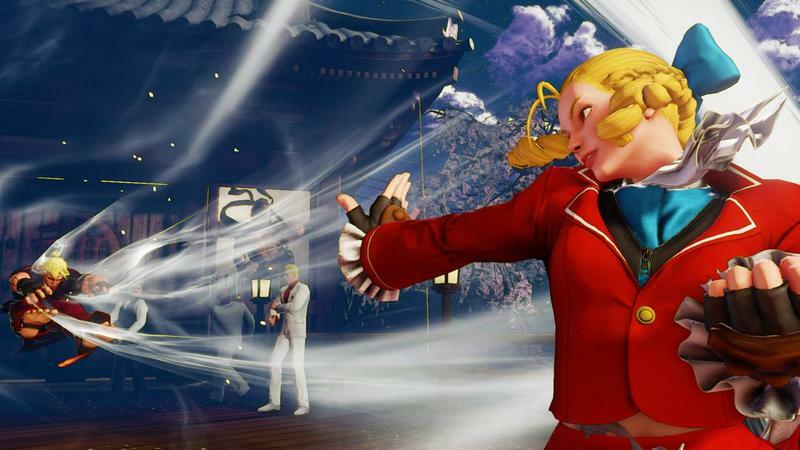 Street Fighter V will be released for the PlayStation 4 and PC on Feb. 16, 2016.